With Sage 100 2018.5, Your bank reconciliation process can be automated and simplified with Sage Bank Feeds. This new feature enables you to connect directly to your bank feeds, automate transaction matching, and easily identify disparities which are flagged as they happen. 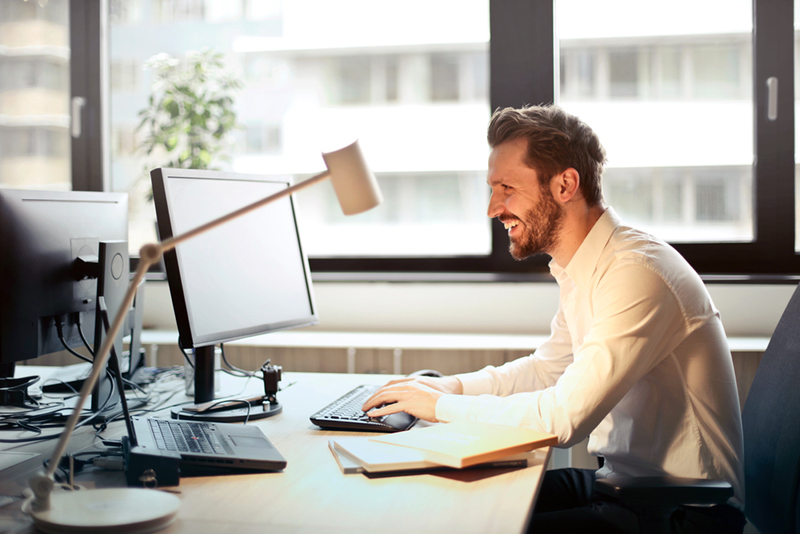 The automated bank reconciliation feature is included standard for all Sage 100cloud customers who will receive the new functionality automatically with the latest product update. Certified payroll reports are mandatory for all government‐funded projects and must be prepared and delivered on a weekly basis to ensure compliance with set wage requirements. The latest Job Cost module update in Sage 100cloud 2018.5 makes it easier to flag information for inclusion as part of Certified Payroll Reports. Another enhancement to the Sage 100 Job Cost module includes a Job Contractor Maintenance feature that allows you to maintain records for each of the contractors you work with. Check and Direct Deposit Stub Sort Options – A sort by field has been added to the printing window to allow sorting by Employee Number, Employee Name, and Employee Department. Salary Equalization Utility ‐ Used to adjust employees’ pay amounts in Time Track Entry records. Payroll Conversion Wizard ‐ Better mapping/conversion of local tax codes when importing data. To learn more about Sage 100 2018 Product Update 5, check out the original newsletter article. Contact us if you’d like further information about Sage 100. To keep abreast of news like this and to get the latest Sage 100-related information that affects your business, subscribe to our newsletter. ©2018 Juice Marketing, LLC. All rights reserved. This article content may not be reproduced (in whole or in part), displayed, modified or distributed without express permission from the copyright holder.